LA-Story.com: Chef Eric Provides Recipes for Kids to Help with July 4 Dinner Prep! 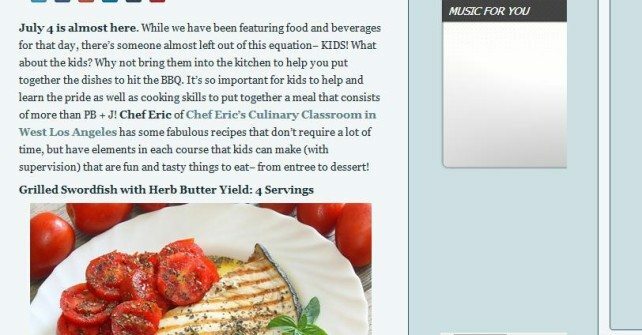 Chef Eric was featured on LA-Story.com regarding his 4th of July dinner recipes! Read more here.